Just a quick reminder that there are a few days left to get your hands on the SkyHub Cloud 2TB Backup Lifetime Subscription in the Geeky Gadgets Deals store and you can save 92% off the normal price. The SkyHub Cloud 2TB Backup Lifetime Subscription normally costs $500 and we have it available for $39.99 in our deals store. We live our lives online, and owe it to ourselves to back up our data in a secure and reliable manner. This is more important than ever considering 87% of computer users today are defenseless against cyber data loss. Not only does SkyHub safely house your data now and forever, but it grants you access to your information through your own online dashboard. With no hidden red tape, SkyHub is simply the best complete and affordable solution for all your data needs. Back up 2TB of data as needed—there’s no catch! 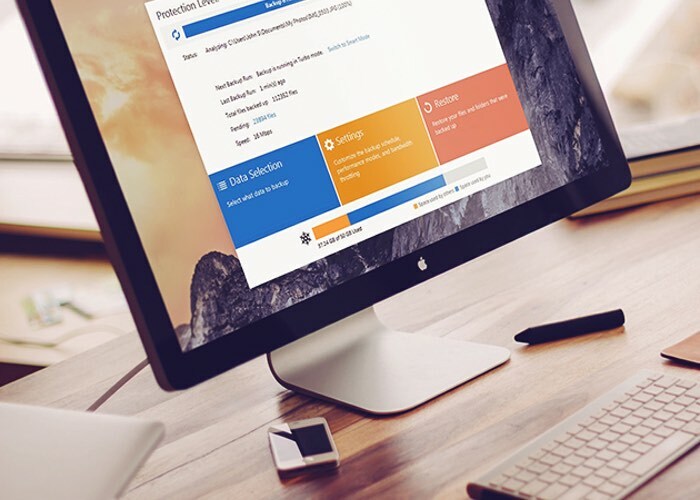 You can find out more details about the SkyHub Cloud 2TB Backup Lifetime Subscription over at our deals store at the link below.